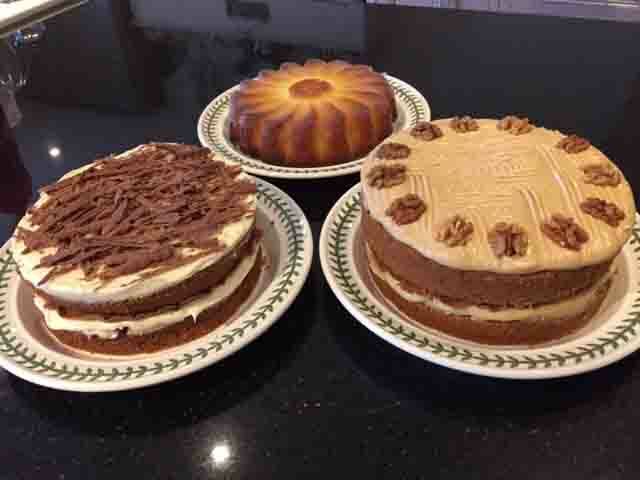 We currently operate two Drop-in Centres at Chalais and Mareuil where we welcome members, clients or just people who are interested in what we do, to come for a chat over a cup of tea and a biscuit or a piece of delicious home-made cake. The Drop-in Centres are run by a team of dedicated volunteers who will welcome you and serve you with refreshments. Trained Active Listeners are always available for private and confidential discussions in a quiet area. 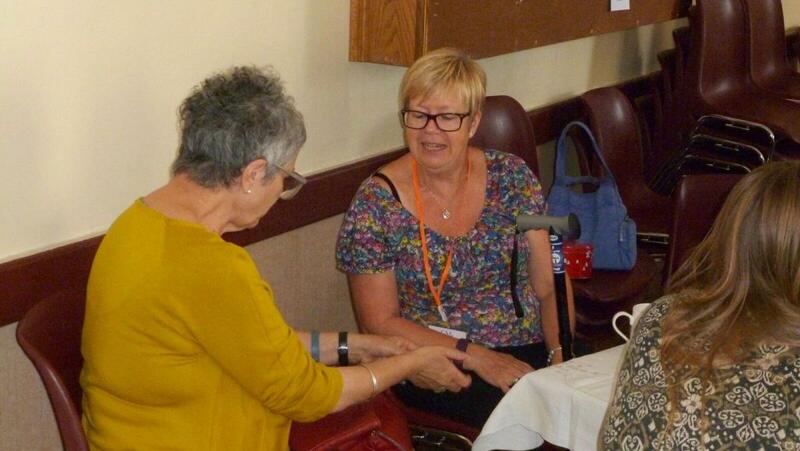 The Chalais Drop-in Centres are going from strength to strength, with average visitor numbers between 12 and 15 it has proved to be a very useful resource for the anglophile community and for our existing members and clients.